Human rights groups have united in calls for Kiev to conduct forensic analyses of corpses from mass graves uncovered in E. Ukraine to learn what happened to them. But like four other tragedies, scant progress has been made in bringing the truth to light. Kiev, however, has been reluctant to join the investigation launched by the OSCE despite agreeing that a “thorough examination” should be carried out. At the same time, militia forces have reportedly accused Kiev of ignoring proposals to set up a three-sided international committee that would also involve European experts. 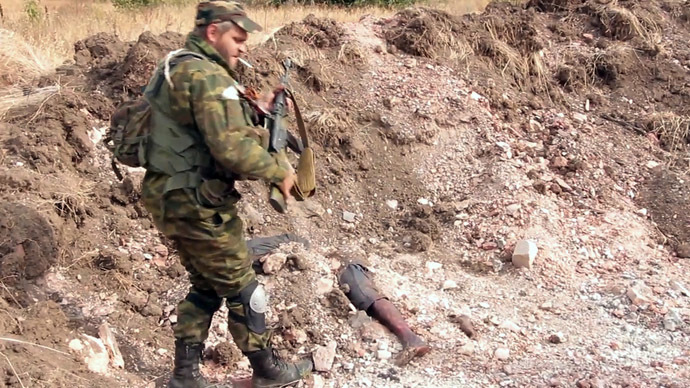 The anti-government militia in Donetsk blames Kiev’s army for committing mass killings. But the central government denies the accusation, saying that its armed forces have never been stationed in the region where the graves were found. 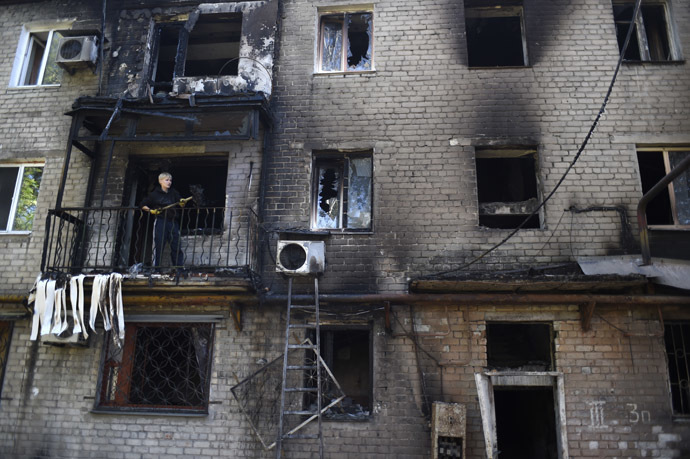 This case is only the latest in a series of tragedies Kiev authorities have either been unable or unwilling to investigate properly, with nearly two hundred innocent civilians, Ukrainian and foreign, counting amongst the victims. Months after the atrocities, those responsible are yet to be brought to justice. February, 2014 was the bloodiest month of the long-lasting anti-government uprising that first hit the Ukrainian capital in November last year. Tens of thousands of people took to the streets of Kiev and occupied the city’s central Maidan Square to protest after the government rejected a key integration deal with Europe. 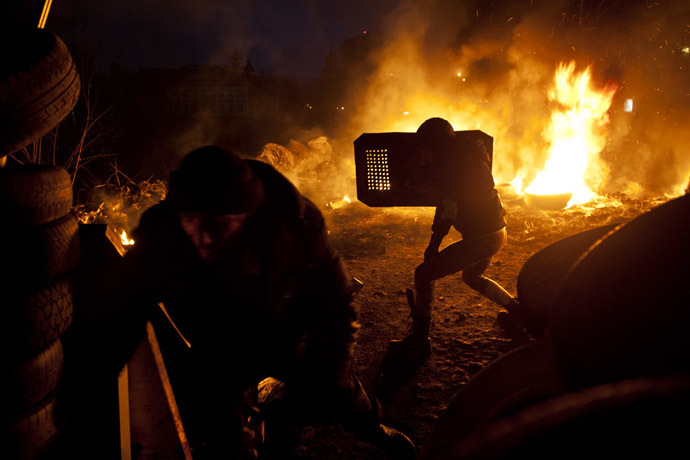 The situation significantly escalated in the beginning of 2014 and reached its climax on February 20 – Maidan’s deadliest day. Over 100 people – both protesters and security forces – were killed and nearly a thousand were injured in a shooting by unidentified snipers. The investigation, however, seems to have ended there. In September, one of the arrested Berkut commanders, Dmitry Sadovnik, went missing after he was released from pre-trial detainment by the court and put under house arrest. According to the prosecutor's statement, the suspect escaped "aiming to avoid punishment." Last week Reuters published the results of its examination, which analyzed Kiev’s probe into the February Maidan shootings. The news agency’s reporters uncovered “serious flaws” in the case against Berkut officers. About 70 families of Maidan victims still demand "an objective and accurate investigation." By mid-March mass protests swept through eastern Ukraine, where residents opposed to Kiev’s coup-imposed government demanded a referendum to decide on the future of the region. By May the southern city of Odessa was gripped in rallies, which often evolved into violent clashes between pro- and anti-Kiev protesters. 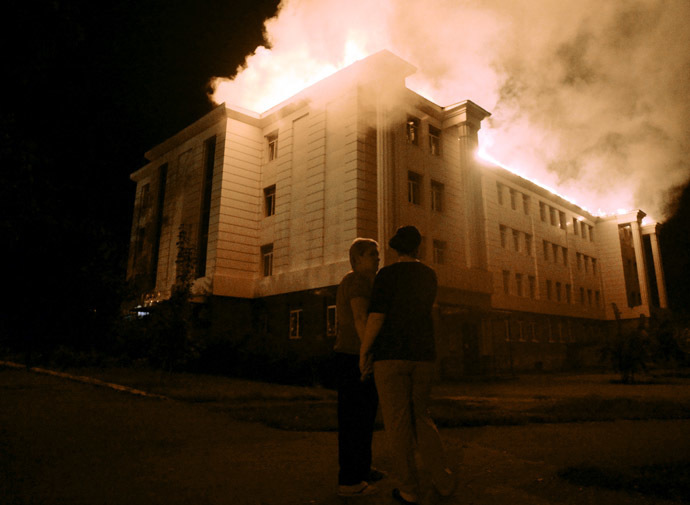 On May 2 the same confrontation led to a tragedy that left nearly 50 people dead and about 250 injured, as nationalists burnt a protester camp and then set fire to the Trade Unions House with anti-Kiev activists trapped inside. Five months after the deadly tragedy, RT contacted the EU Council to determine how the investigation was progressing. None of those responsible for the crime, however, have been identified. 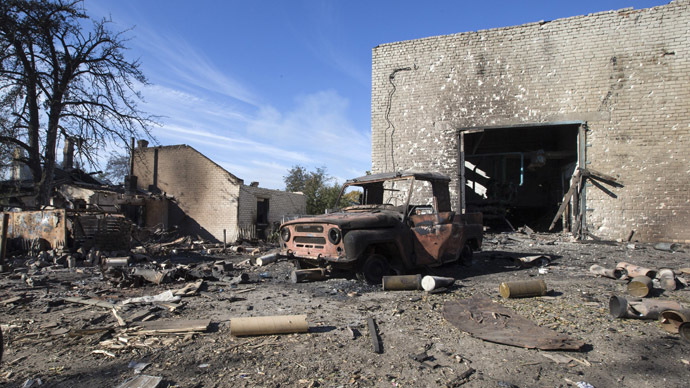 While Kiev did present its report on the massacre, the document was allegedly falsified. A member of the Ukrainian parliamentary probe into the Odessa massacre retracted her signature under the document, saying that it had been heavily redacted after she signed it. “I cannot agree with this document,” the official said. By summer the uprising in south-eastern Ukraine developed into a military conflict, with Kiev launching its so-called anti-terrorist operation to fight rebel fighters in Donetsk and Lugansk, two regions seeking independence from Kiev. Journalists covering the conflict subsequently became accidental victims of what many experts and politicians described as Ukraine’s civil war. Very few details are known about the deaths of Russian journalist Igor Kornelyuk and sound engineer Anton Voloshin, cameraman Anatoly Klyan or photojournalist Andrey Stenin. All of them were killed while covering the often fierce military engagements in the Donetsk and Lugansk regions. Despite requests from Russia, Kiev has made little effort to find those responsible for the deaths of the reporters. 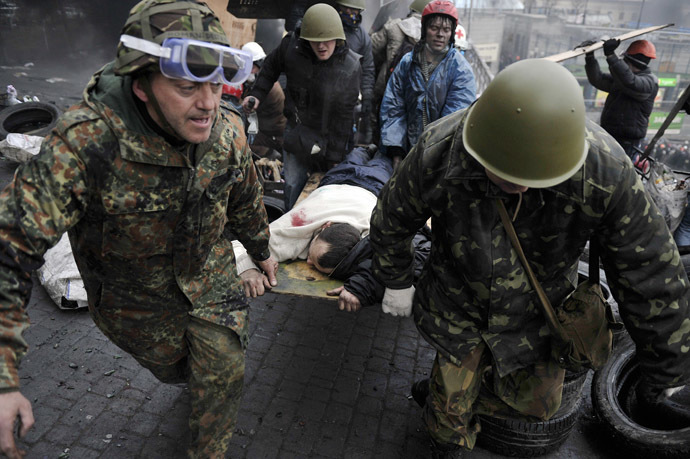 Both rebel fighters and Kiev army troops have blamed each other for the deaths. 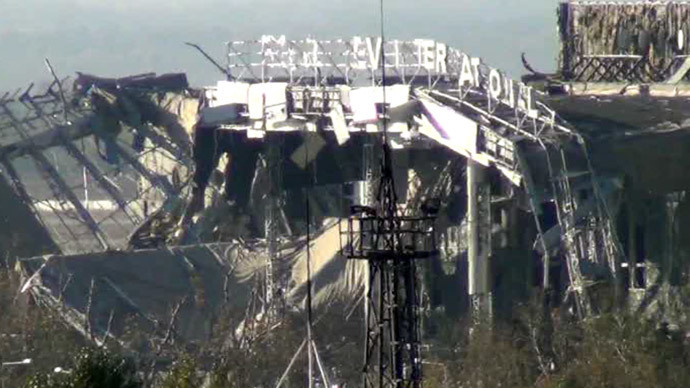 Since Kiev launched its “anti-terrorist operation” to curb opposition forces in Donetsk and Lugansk, it has deployed heavy artillery to target civilian areas. 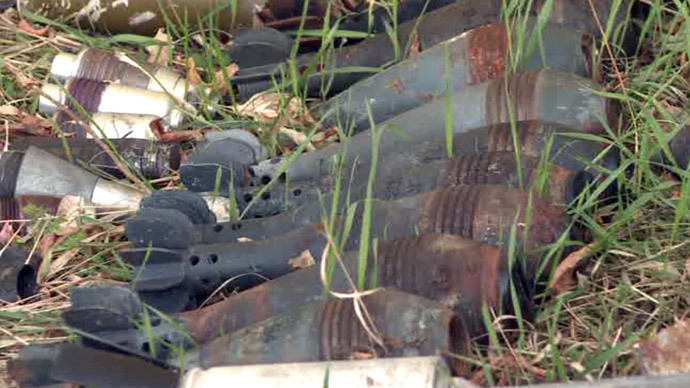 At some point, deadly strikes at hospitals, schools and residential areas started to become a daily occurrence. 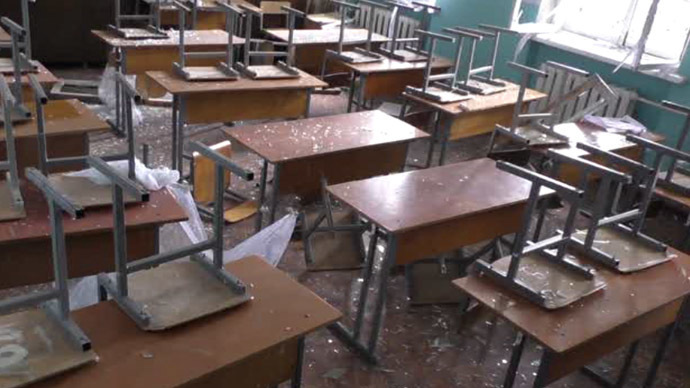 This video below shows one such instance when an administration building in Lugansk was bombed from the air. This is just one of many cases which has never been investigated. 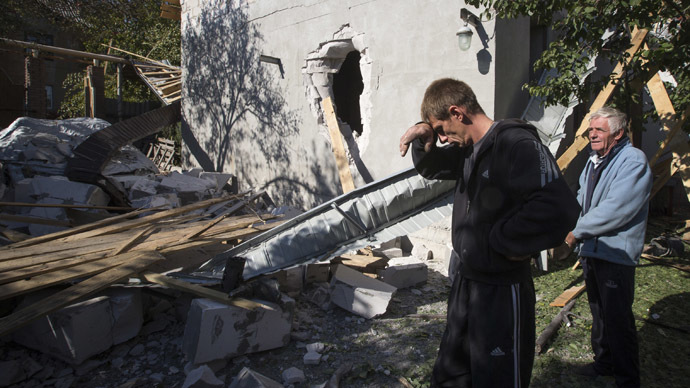 Kiev has denied its forces were responsible for such incidents, blaming the shelling and bomb attacks on rebel fighters. The UN said on Monday that it is “keeping track of various investigations,” RT was told during a briefing in New York.